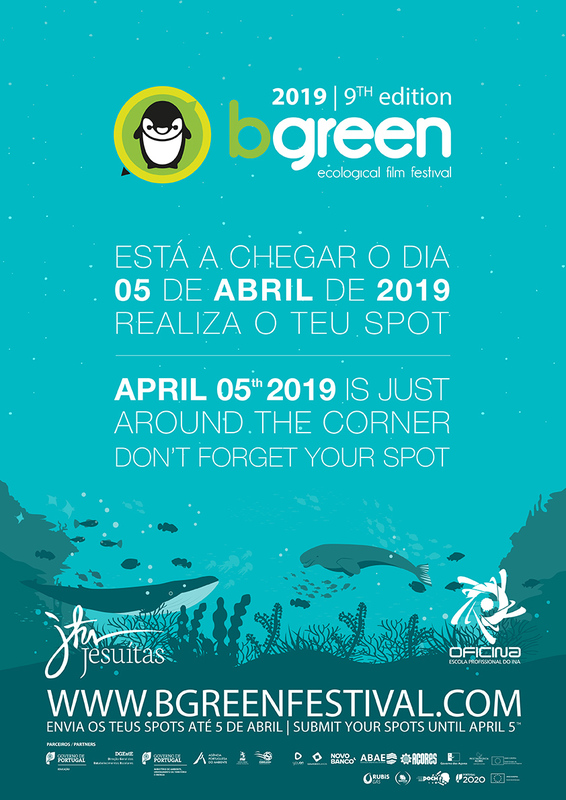 The deadline for the 9th edition of bgreen // ecological film festival’s spot submission ends on April 5th. We’re looking forward to seeing your videos. You can submit your spots through our Video Submission Ecological Engine. We ask you to, please, carefully fill in all the required information. In this final stage, we recommend you consult Bgreen’s Rules and Regulations. There, you’re able to find information about the videos’ format, duration, the next stages of the competition, available prizes as well as the importance of copyright and sending your making-of. Good luck and a lot of inspiration in this final stage of your work. We’re counting on your spots! 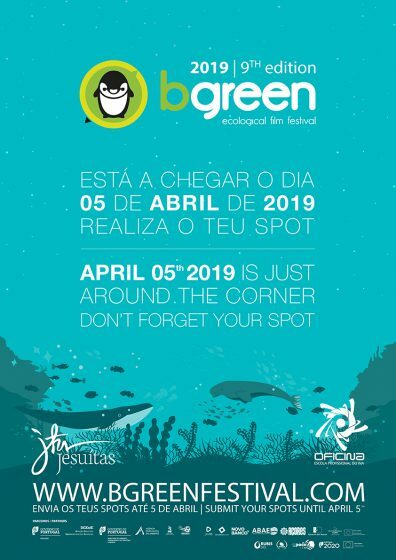 Soon there will be more news about on the finalists of this year’s edition and, of course, the greatly anticipated Bgreen Grand Gala. The anchor of a cruise ship can destroy the seabed area of half a football field. Almost 80% of remaining forests are located in third world countries and a third in Russia and Brazil.